Join us for a compelling evening with David Dow, a best-selling author and the founder of the Texas Innocence Network, in conversation with Lyn Entzroth, Dean of the College of Law at the University of Tulsa, herself an expert in the field of capital punishment and federal habeas corpus litigation. 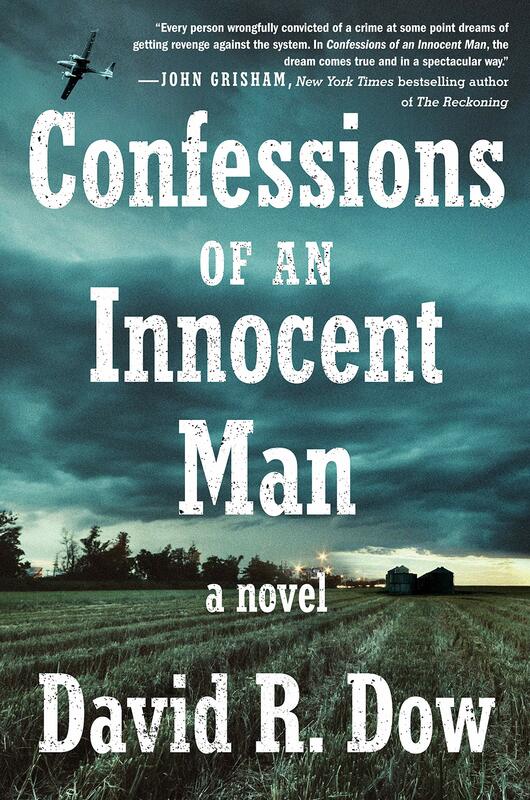 Mr. Dow has written his first novel, Confessions of an Innocent Man, a heart-stoppingly suspenseful, devastating, page-turning debut novel. A thriller with a relentless grip that wants you to read it in one sitting. David R. Dow has dedicated his life to the fight against capital punishment—to righting the horrific injustices of the death penalty regime in Texas. He delivers the perfect modern parable for exploring our complex, uneasy relationships with punishment and reparation in a terribly unjust world.